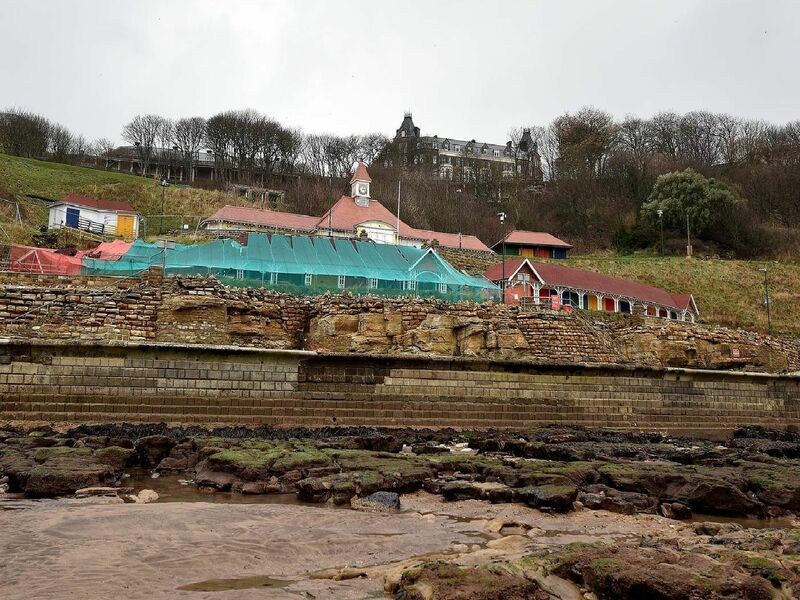 Scarborough's iconic Clock Cafe reopens this weekend after its winter break (weather permitting). Our main image shows the 105-year-old cafe behind chalets which fell victim to a landslip (thankfully the cafe is unaffected). Here's a look at some other images over the years of one of Scarborough's much-loved eating places.